Home > Educate > Skin care > What causes calluses to develop? 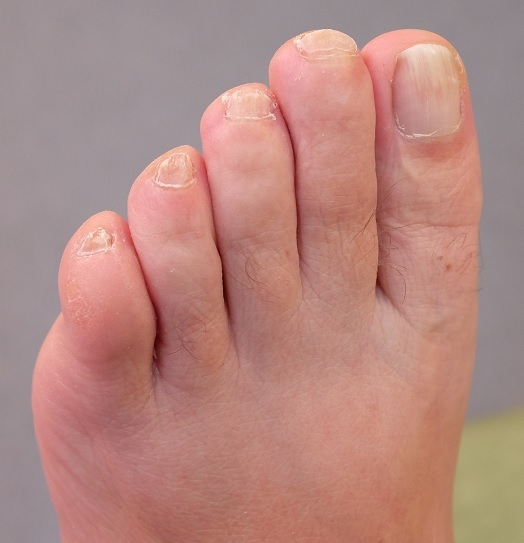 What causes calluses to develop? 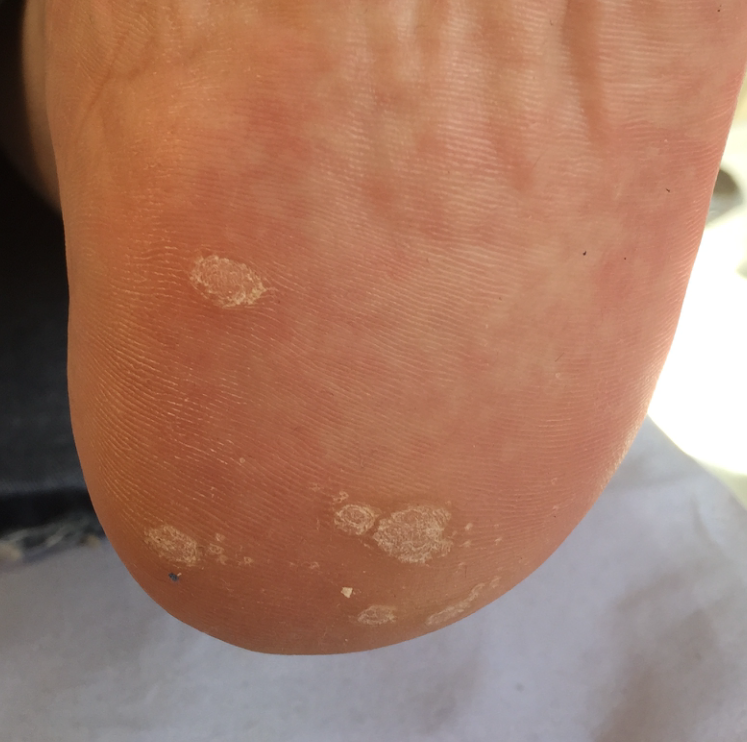 Thick, hard callused skin can form on areas of your feet where there has been repeated high pressure over a period of time, or shearing stress and friction, such as shoes rubbing. 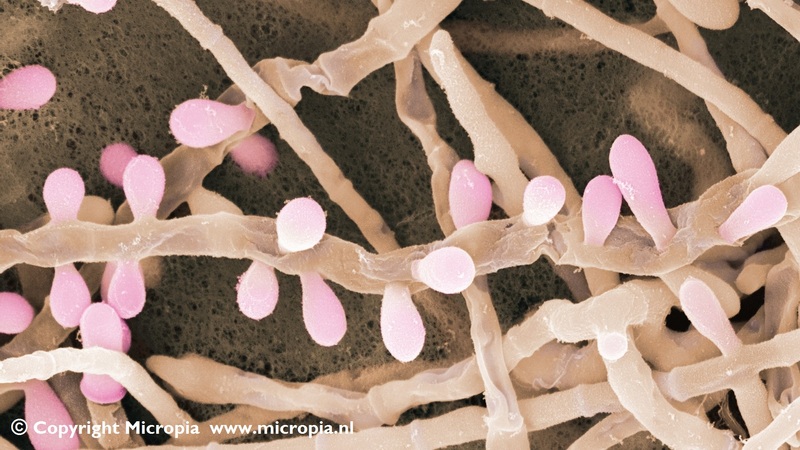 Increased pressure causes the cells to reproduce more quickly and the protein in the cells is turned into keratin at a faster rate than usual. 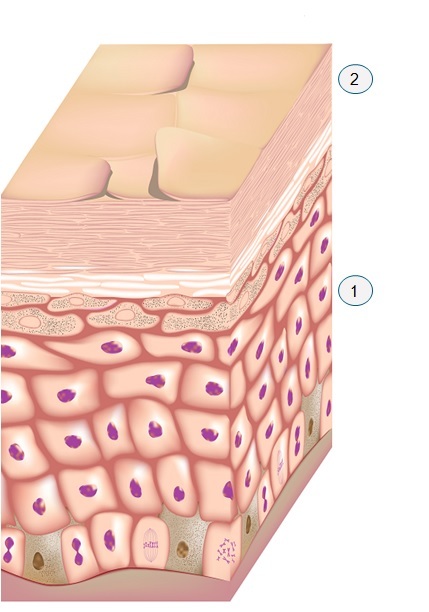 These cells are less easily shed from the surface of the skin because they are harder and more compacted and so layers of thickened skin builds on areas that are exposed to abnormal pressure or frictional forces. This build up of hard skin is a protective mechanism; it is your body’s way of creating an added layer of protection to protect the tissues underneath. 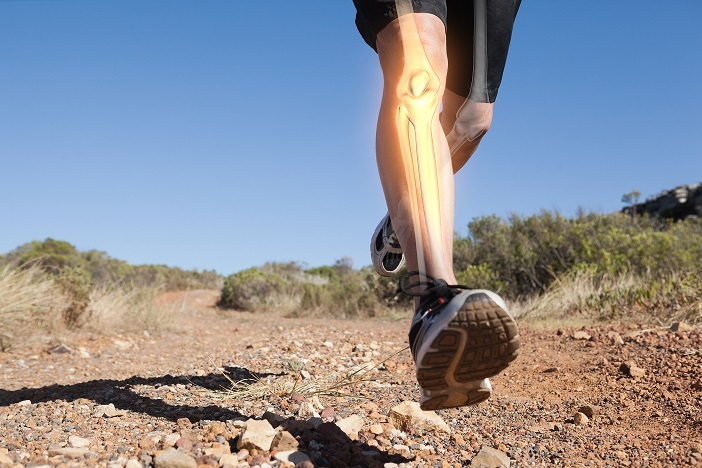 If the pressure and rubbing continues hard, callused skin can form which can be uncomfortable. 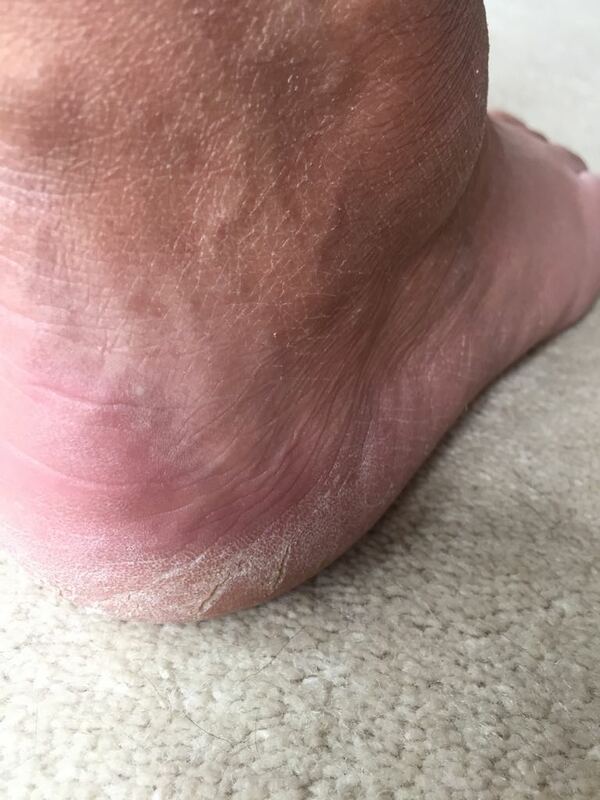 Read more about how to treat callus here and don’t forget you can use our forum if you have any foot questions! Very interesting article. I think I suffer with this condition! I very much suffer from this condition. 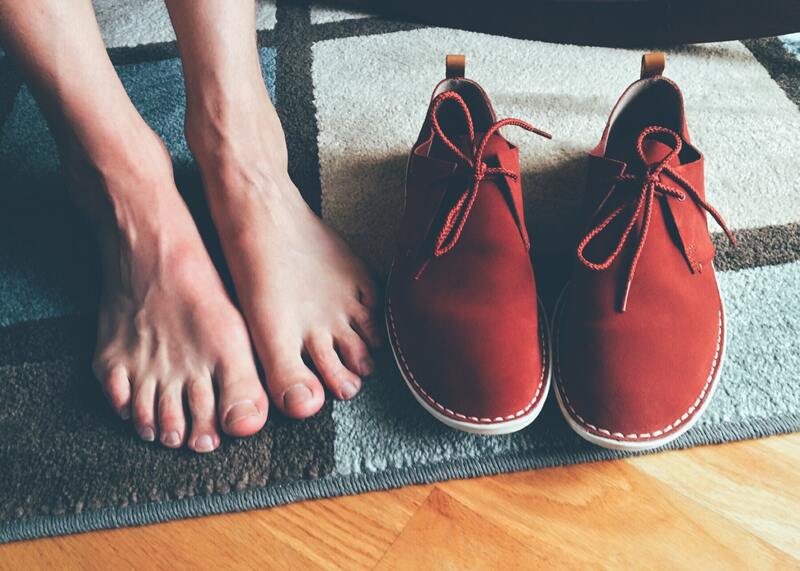 I’ve always made sure I buy properly fitting shoes. I’m always seeing different approaches as to determine what is “good toe box room”. The thumb rule, the 12mm rule, Brannock Devices. If the shoe fits as they say! I remember the days when my Mum would have me walking up and down the shoe shop, 20/30 times before we bought a pair. She would inspect my walking and if the shoe moved when I walked – from ALL angles – like a rookie filmmaker! The shoes would last my entire schooling year so she must have done something right!